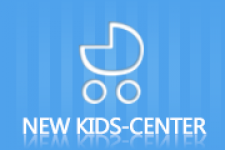 Minor fever during pregnancy can be resolved with several home remedies or medications. However, it could also be caused by serious conditions like UTI. Low progesterone levels can lead to serious problems with infertility, pregnancy loss, etc. Learn the signs and symptoms of low progesterone, and remedies for the problem. Hypothyroidism can affect a woman's fertility. Learn how hypothyroidism and getting pregnant are related and what to do if you are pregnant with Hypothyroidism. Gaining weight during pregnancy healthy for baby. 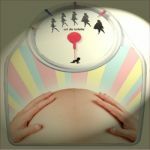 However, the average weight gain during pregnancy vary. Learn how much weight gain is healthy for your body type. It is important for a pregnant woman to be immune from every possible disease. When chickenpox and pregnancy comes along, great harms can be caused! A yeast infection during pregnancy is incredibly uncomfortable. You should know how to recognize the signs and the appropriate treatment to minimize your discomfort. 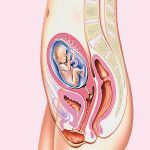 Leaking amniotic fluid may be caused by premature rapture of the amniotic sac or the split of the amniotic sac membrane when pregnancy is not due. Call your doctor at once! Preeclampsia attacks about 5% of pregnant women after 20 weeks of pregnancy. And the treatments like blood pressure monitoring vary for the severity of preeclampsia. 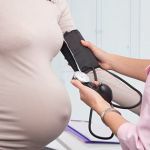 What is the treatment for high blood pressure in pregnancy? 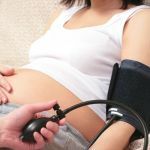 High blood pressure in pregnnacy may cause symptoms like forceful headaches and edema, find out what to do about it! Cystic fibrosis is a recessive genetic disorder that affects different parts of the body. 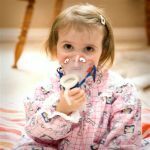 Cystic fibrosis treatments involves a combination of medicines like multivitamins and home remedies such as exercise.